Today is Epiphany: 12th night- the last day of Christmas. I have been drawn to the story of the wise men/magi/kings a lot this year. It is a very strange story: why include people who are complete outsiders in the centre of the story & people whose practices are anathema to good Jews? If nothing else, it shows me that faith/spirituality is more about the outsider and the one who does not fit. I remember the phrase: ‘You only love God as much as you love the person you love the least.’ If nothing else, it stops we having warm, drippy thoughts about spirituality. You ain’t that spiritual if you have a nice life and just mix with those like you. Just before Christmas we held a ‘Messy Church’- someone came, who I believe had Muslim heritage. I asked them how they had heard of what we did and they told me that someone had recommended it. This other person also had Muslim heritage. And I thought of stargazers from 2000 years ago. There will be no camels; we are going on horseback, at least for some of the way. And we won’t arrive there a few hours after everyone else. It will be weeks, perhaps- or months. We are not in a hurry. That is not the way that we work; we are not Europeans. We will look in the wrong place. Yes I admit that, because wise men, kings, astrologers, intellectuals- call us what you will- are not infallible. We expect a new power to emerge from the side of the old one. We expect the place that we seek to look like what our common sense thinks it will. We will be upset, angry even, to find that Herod is ignorant and that his living space is not the birthplace. We will find it hard and it will make us feel daft to bow the knee to the son of refugees. And all of this… all this upset will be made harder when it comes to travelling back and we discover that we have to go home by another way. That is the trouble with God. He does not let you leave as you came. He sends you back, stripped of what you thought was the way things are supposed to be, making for home by another way. Author GrahamPosted on January 6, 2015 Categories EpiphanyLeave a comment on Epiphany bits. 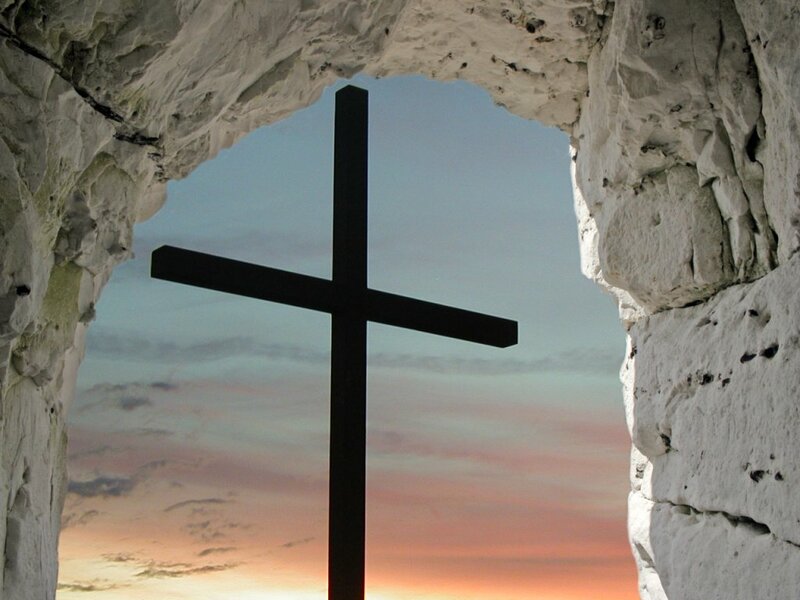 Yes he has risen: but I get tired of the expectation of gleaming eyed certainty. I can sing ‘Thine be the Glory’: I love it, it fills me with new Hope. But Hope for me only means something if it is aware of despair, brokenness- and not just aware, has been overwhelmed by them….. and lives with them. Hope, true hope only ever comes after crucifixion, when bleary eyed with grief you are walking away from Jerusalem, not sure what to believe. Hope is suprising, stunning and it is so much better than a ‘fun family weekend’, your M&S lamb roast or that walk/holiday/fantastic experience with ‘amazing’ friends that you can facebrag about (I just have ‘friends’- I can’t afford the adjective), or even ‘kickin’/”dynamic’ worship (I just go to worship- again, I can’t afford the adjectives). Hope is stunning- He has risen. This is an amazing post for its honesty: http://rachelheldevans.com/blog/holy-week-for-doubters ‘And sometimes, just showing up – burial spices in hand – is all it takes to witness a miracle’. But I digress (in fact this blog could fairly be called ‘digress a lot’, as it does)- the day of seeing and returning another way…. and staying on another way. I like the comment on youtube: ‘I heard this for the first time early today. 4 A.M. on Christmas morning, standing alone – outside in the dark, cold air and silent snow – this sounded like the most beautiful thing in the world’…. couldn’t have put it better. In last few days I have featured a few videos that I have been looking at which form part of a new take on ’9 lessons and carols’ that (a) I couldn’t think of the audience for at present (b) I never got round to doing. This is the 9th and last one of those.